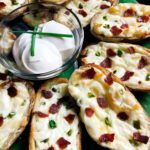 I have always been a lover of potato skins. 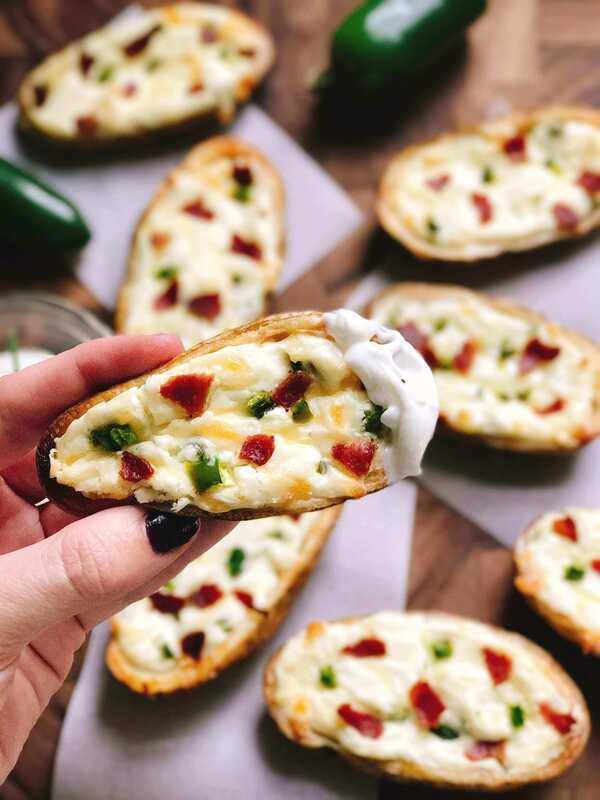 These Jalapeno Popper Potato Skins are the favorite in the house, and perfect for watching the big game! 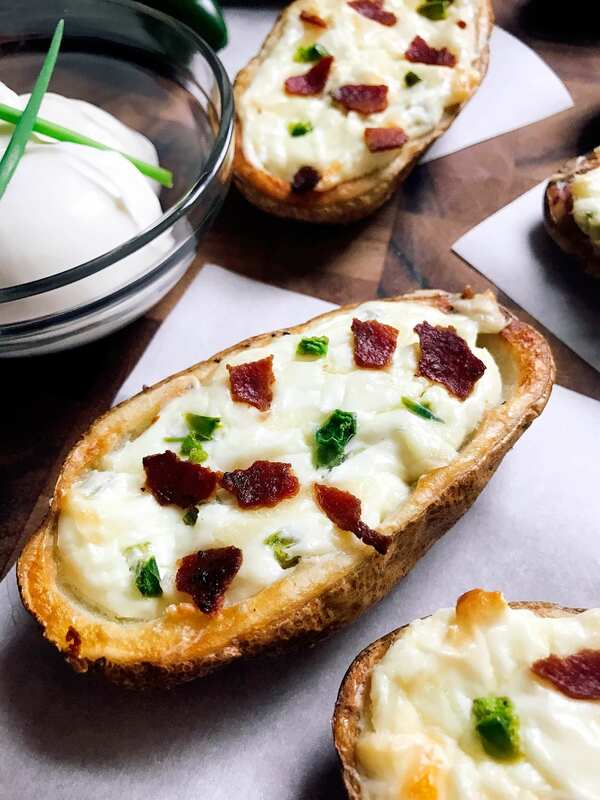 I’m kind of obsessed with this potato skin. I love to cook up some appetizers when we are watching football and other sporting events. 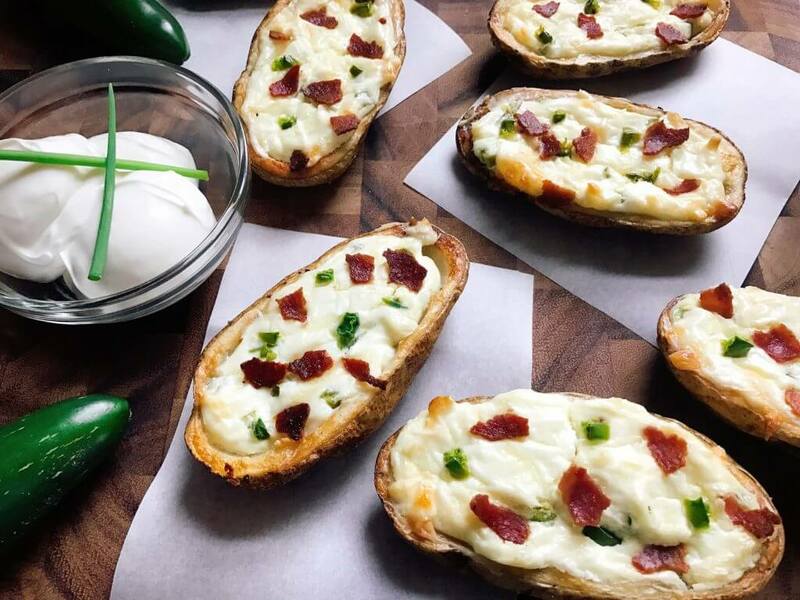 Potato skins are a standard and typical game day food for us. 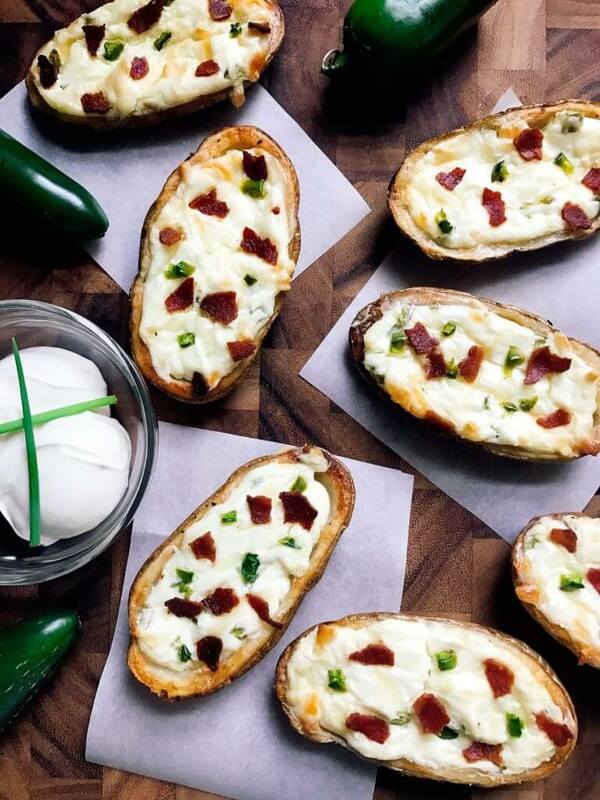 There are so many filling options, but we love these Jalapeno Popper Potato Skins! 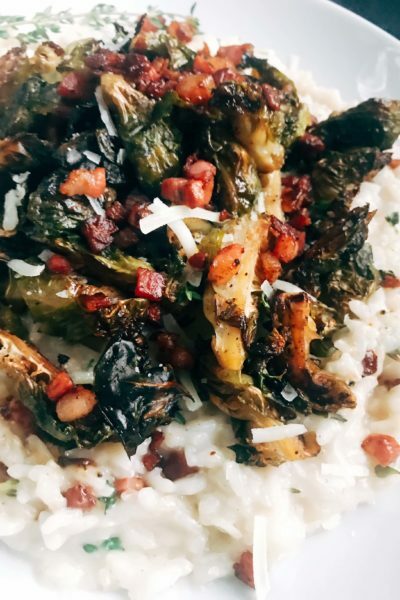 You get all the same great flavors of a jalapeno popper, but it is not as spicy because there is less pepper and more cream cheese. Love spicy food? Kick up the heat with some more jalapeno or hot sauce! 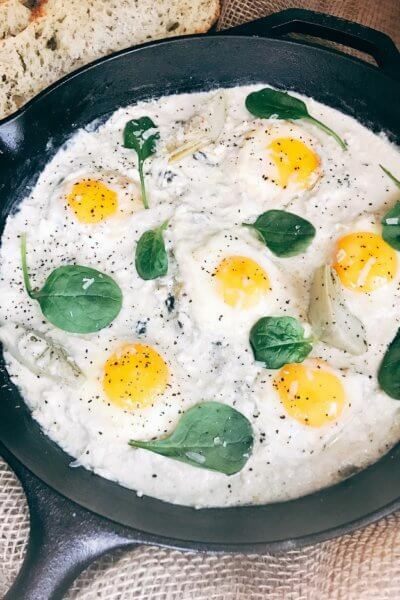 In a medium bowl, combine the cream cheese, jalapeno, sour cream, monterey jack cheese, garlic powder, and salt. Scoop the cream cheese mixture into each potato skin. The shape of the potato will vary, so if they are large you may need more filling. And if they are small or thin you may have extra. Top each potato as desired with bacon, additional monterey jack, and additional jalapenos if you wish. 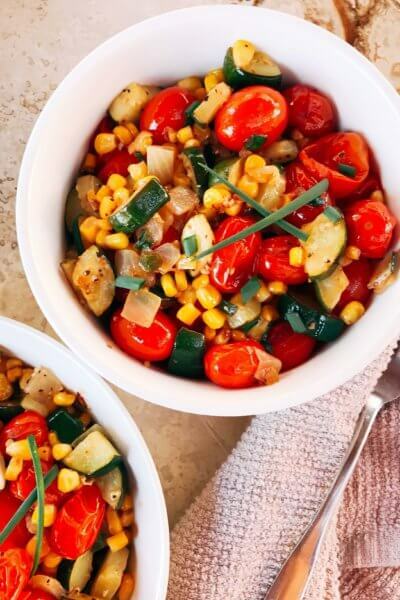 Remove from oven and serve warm with sour cream or other dipping sauces. Use more jalapenos or hot sauce for a spicier heat. Fresh peppers very in heat level, so taste your mixture to determine if you need to add more for your taste preference. These look positively addictive – dangerous for my diet, though! LOL! I’ll be right over. 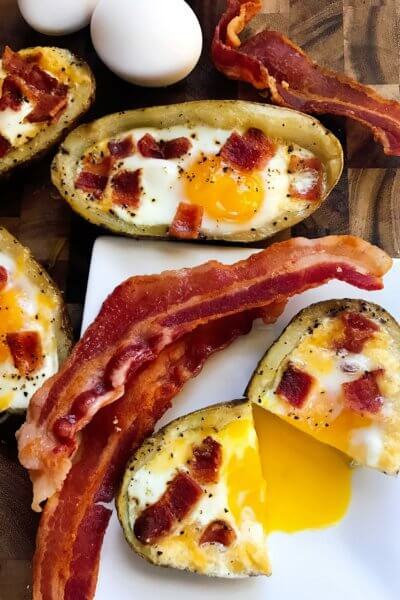 Potato skin lover over here. 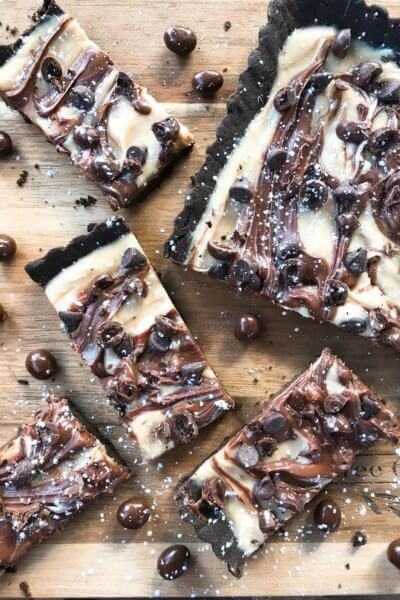 Yum, the perfect game day recipe! 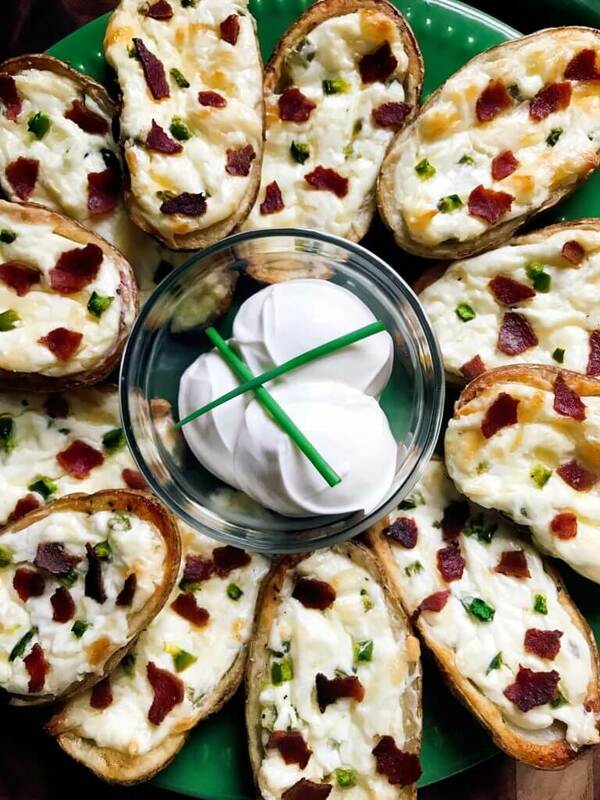 Potato skins are one of life’s pleasures! These look great!